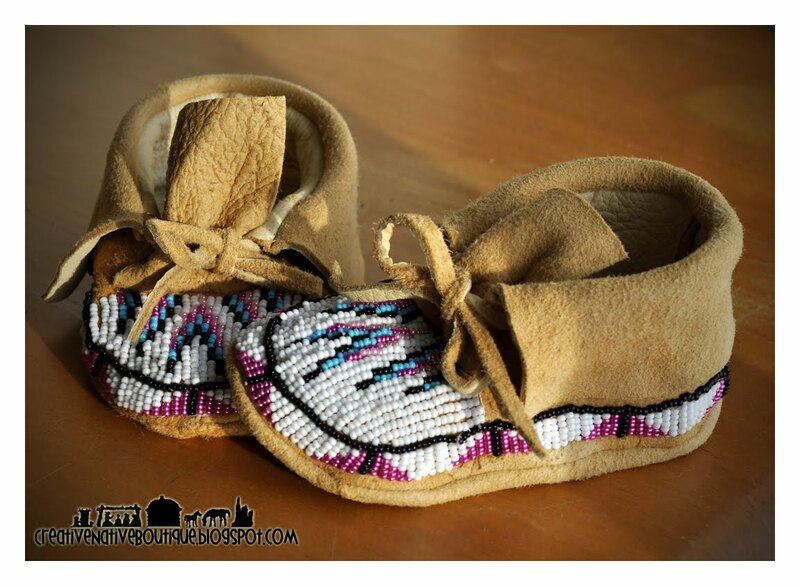 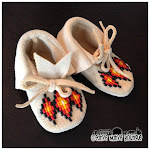 Here are some beaded baby moccasins (size 5) that I made for one of my good friend's from home. 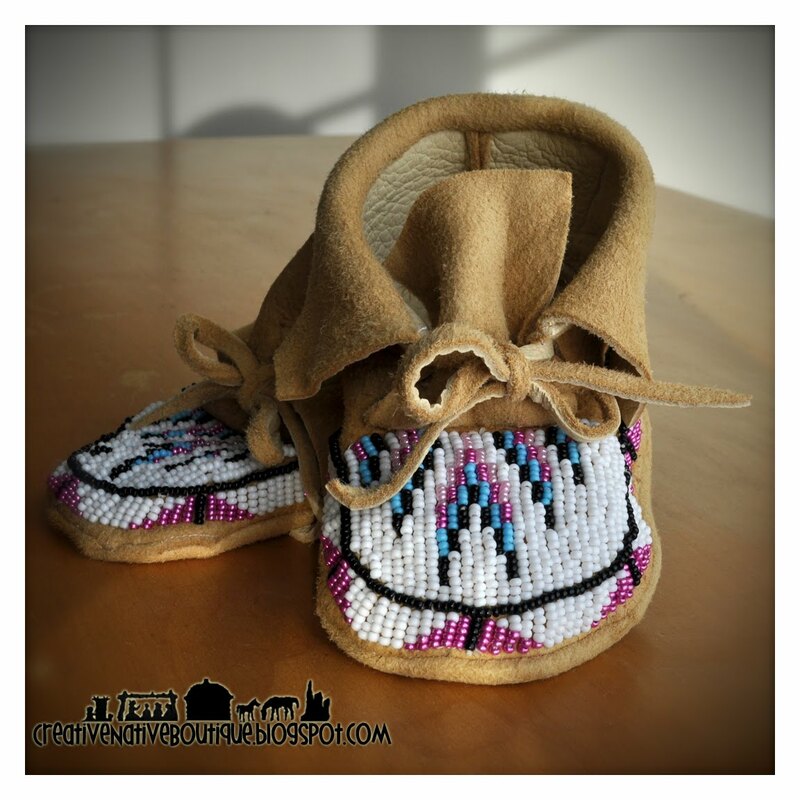 They are for her baby girl. 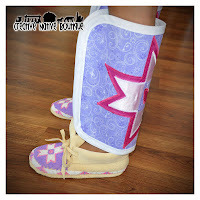 I tried to go a different direction with my usual Shoshone design. I like how the colors go well together!